The Mirai is at the forefront of a new age of hydrogen fuel cell vehicles that lets companies enjoy low whole-life costs and the freedom of zero-emission driving, without plugging-in. 20 years ago, we pioneered the introduction of Hybrid technology. Thanks to the flexibility of its design, we are now able to embark on a new journey with Mirai. 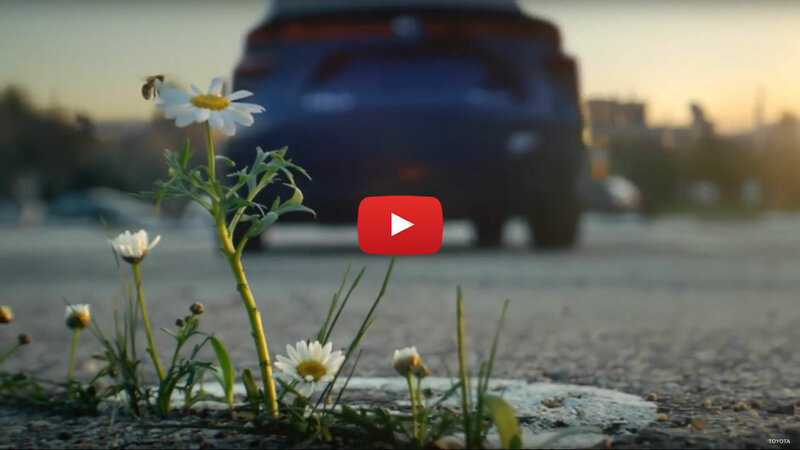 Producing only water from its tailpipe – which means no environmental impact when you’re driving – Mirai brings the unique Toyota Hybrid driving experience to a new level. Although Mirai uses hydrogen as its fuel, it is a regular mid-size, four-door sedan that’s practical, safe and easy to drive. It will travel up to 500km on a full tank of hydrogen, and refuelling from empty takes between three and five minutes. The rewards for business users are a quiet drive, strong performance, lower whole-life costs and no tailpipe emissions other than water vapour. 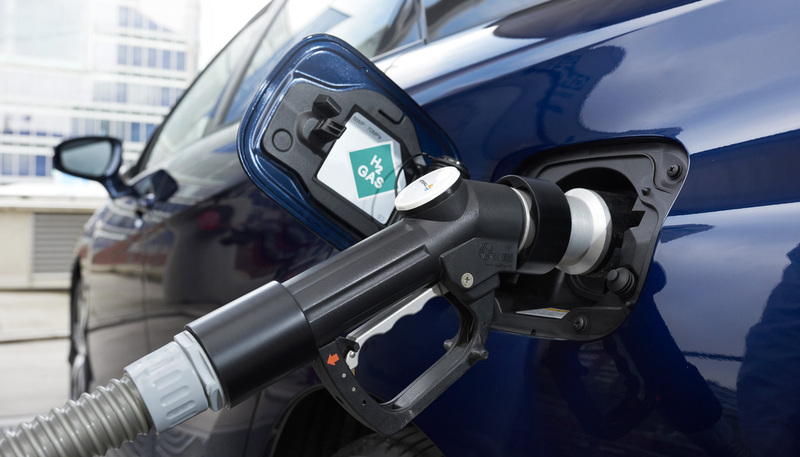 A pan-European initiative to create a refuelling network for hydrogen fuel cell vehicles is already underway, as a result many new stations will open across Europe every year. Refuelling the Mirai is as easy as any other car, other than filling the tank by kilogrammes rather than litres, everything else will be familiar. In less than five minutes, you’ll be setting off to visit clients up to 500km away.